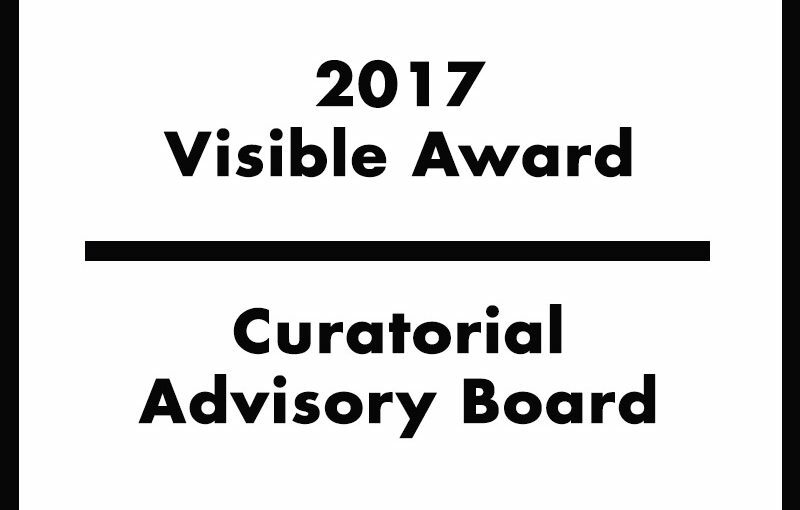 The Visible Award arrives to its fourth edition this year and we are extremely glad to announce our renewed Advisory Board. Thirty-six curators have been invited to select the projects that will shape the debate around contemporary socially engaged artistic practices during these coming months that will lead us to a new public jury in the form of a temporary parliament, taking place at the Queens Museum in New York. In inviting this incredible list of great practitioners we had in mind the manifold challenges and responsibility embedded in the curatorial work today. In their researches and projects, in fact, these thirty-six professionals respond to many urgent and pivotal issues of our times: they support and engage in decolonizing processes; reflect on the ever-changing nature of the public space; find answers to complex environmental problems entangled with the exploitation of labour and the repression of the rights of the natives; take part to long term transformative platforms around urban and rural communities; or put into question normative ideas around gender and sexuality, just to name few of the topics through which the advisory board members produce and affirm their practices in the art world and outside of it. The curators, each with their different methodologies, formal approaches and disciplinary backgrounds, are called into action to nominate a handful of ongoing projects, lead by artists that have chosen to invest their time and skills in instigating transformative processes and stray away from the art world as their immediate field of action. While keeping our eyes on the need for new institutional networks, that have to be imagined and developed in transnational and anti-hierarchical ways, Visible continues to extend its network and build new bridges between different actors, scenes and locales, in order to represent the multiplicity of voices and the similarity of issues that artists are dealing with today in a globalized context. The Visible Award thus keeps thinking to itself as an accumulator of potential energy, which can be transformed through a series of concrete actions into new models for social change. Please save the first weekend of December 2017 as the time of the 2017 Visible Award. A save the date will be soon announced in conjunction with our partner, the Queens Museum.